Xenon is one of the noble gases and is a major component of arc lamps and flash lamp and it also has its importance in general anesthetics. 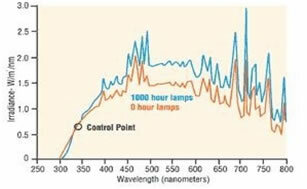 One of the major applications of xenon lamp is that it can be used in research applications to simulate the sunlight. 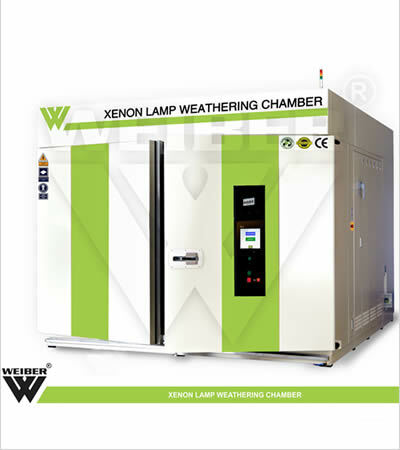 Weiber walk in xenon lamp chamber uses xenon lamp to simulate the whole sunlight spectrum that can produce many destructive effects on the products. This simulation environment provided in the chamber is used to test the resistance of various manufactured products towards these destructive conditions. This chamber is used for quality control, product development and scientific researches and many more. With a variety of models and options, you can customize your chamber to fit your testing needs. With walk in option you have a facility to test your product in bulk quantity and even for the products which are larger in size. 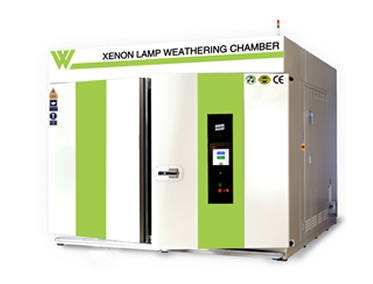 This chamber also known as Uv Test Chamber and Xenon Lamp Weather Resistance Test Chamber. Weiber xenon test chambers are easy to install, easy to program and easy to operate. Specimen mounting and evaluations are simplified with specially designed specimen holders. All models are completely automated and can operate continuously, 24 hours per day, 7 days per week, without supervision. The testers are smart enough to alert you to problems they may encounter during testing. Full Spectrum Xenon Lamps Xenon arc lamps give the ultimatecorrelation to the full spectrum of natural sunlight including UV, visible light and infrared radiation. Water-cooling makesthem economical, efficient and lowmaintenance. Lamps last for 2000hours. Optical Filters A choice of optical filters is available to simulate a variety of service environments including direct sunlight and sunlight through window glass. Filter performance does not decline with age; therefore,filters do not need to be replace dunless the glass is broken. 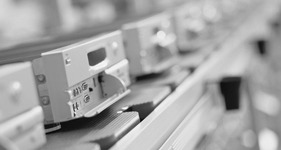 Three categories of optical filters are available to simulate variety of service environments. Daylight filters are used to simulate direct sunlight.They provide the best correlation to natural outdoor exposures for most applications. Materials thatare typically used outdoors like roofing or exterior coatings should be tested using daylight filters. All Q-Sun models control specimen temperature with a Black Panel ora Black Standard sensor. Due to its black coating it absorbs all wavelength uniformly, it provides an estimate of the maximum temperature of the specimen inside the chamber. The black panel temperature can be set anywhere between 25oC and 120oC depending upon the irradiance level, lamp age, ambient room temperature, black panel sensor and specific tester model. Chamber Air Temperature can also be controlled simultaneously with Black Panel Temperature to give the ultimate control of specimen temperature. Outdoor moisture attack issimulated via a pure water spray.Two nozzles are located in thetop of the chamber. Spray canbe programmed to operate during either the dark or light cycle. In addition to oxygenation, spray can be useful for creating thermal shock and/or mechanical erosion. The Solar Eye system constantlymonitors and controls lamp outputto assure precise light exposureand to maximize repeatability and reproducibility of test results.Irradiance control is available at 340 nm, 420 nm or TUV. Select the desired irradiance level. 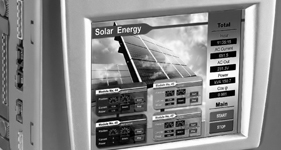 The built in solar eye irradiance sensor measures the light intensity and transmits it to the controller. The solar eye irradiance controller compares the actual measurement irradiance to the set irradiance point. The solar eye controller adjusts the power to the lamp to maintain self-point irradiance. 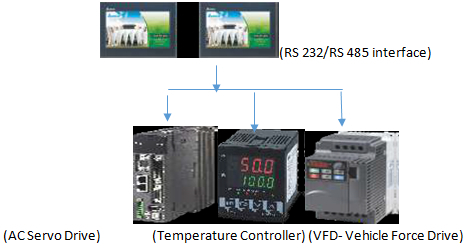 Relative Humidity Control Available with precise control of relativehumidity. 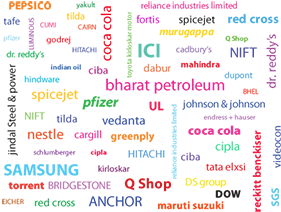 These may be usefulfor testing interior materials liketextiles, papers and inks. 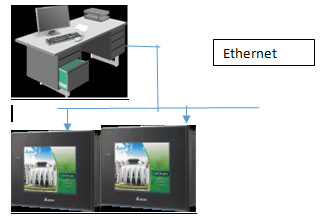 Separate Inbuilt printer for printing graphs (optional). 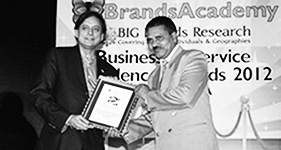 Aesthetically dDesigned - Designed according to the standards and principles underlining industry’s aesthetic values. CFC- Free Cooling - The air cooled refrigerator use CFC (chlorofluorocarbon)-free refrigerants those are ozone friendly and eco-friendly. Chamber Body: Double walled cabinet with inner chamber made up of Stainless steel of grade SS 304 and outer wall of heavy gauge Mild steel sheet that is degreased and pretreated with primers for rust proofing. Insulation: It’s a process of retardation or the reduction of heat loss or heat gain for energy conservation. 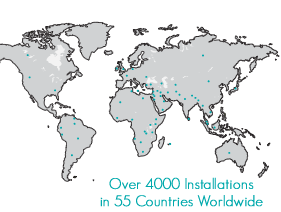 Weiber xenon Chamber provides cellular insulation that is through polyurethane foam. Cellular Insulation: Composed of air or some other gas contained within foam of stable small bubbles and formed into boards, blankets, or hollow cylinders. Heating: Desired positive temperature is provided through stainless steel sheathed air heaters, these heaters do not affect the test specimen directly as they are placed in conditioning plenum proving indirect heat. Air Circulation: Air circulation efficient motor fans are provided, ensuring uniform temperature throughout the chamber. Cooling: Negative temperature is maintained through ultra-low temperature application compressor and non CFC ecofriendly R 404a refrigerant used. 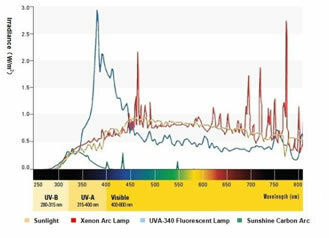 Xenon arc lamps are to simulate full sunlight spectrum. To reproduce the presence of different environments destructive waves,it can provide the appropriate environment for simulation of scientific research, product development and quality control and acceleration tests.